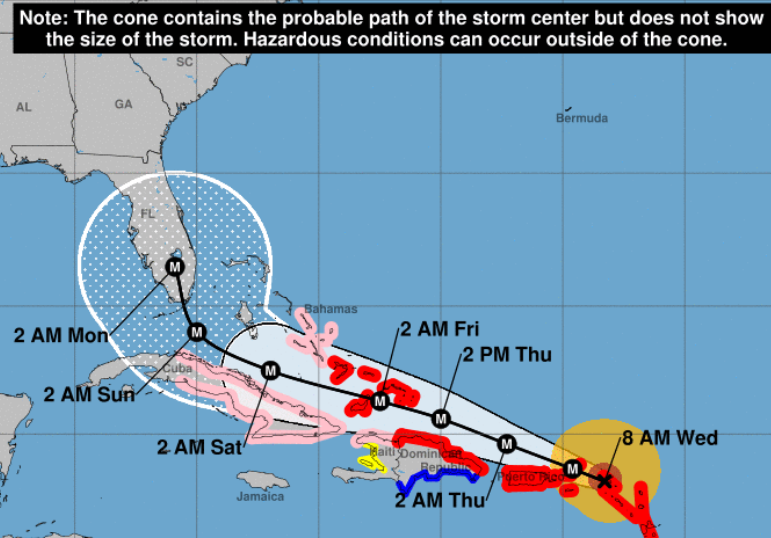 As we all know, the 2017 PCI SSC North American meeting in Orlando was cancelled due to hurricane IRMA. We wish everyone in Florida all the best in their recovery efforts. The impacts to us potential attendees is really just a first world problem in comparison. Disney quickly agreed to do a full refund on the hotel with one short email. My Expedia.ca flightloop that included Seattle, Tampa, Orlando, Toronto and Winnipeg was a little tougher as it used two airlines. Alaska Air’s great policy fully refunded the first leg. Air Canada waived their $200 cancellation fee (on a $255 flight) and issued a full $255 credit. But I have to use it by calling Expedia’s call center. I can not use it online. And of course the council was quick to begin the refund process for attendees, with the very nice option to donate your refund to Hurricane IRMA relief. Cancelling the conference freed up rooms for more than 1,300 nursing home residents that were evacuated from the Tampa and Miami areas! Good Luck Florida, hope to see you soon. ← Are you ready for June 30 2018?